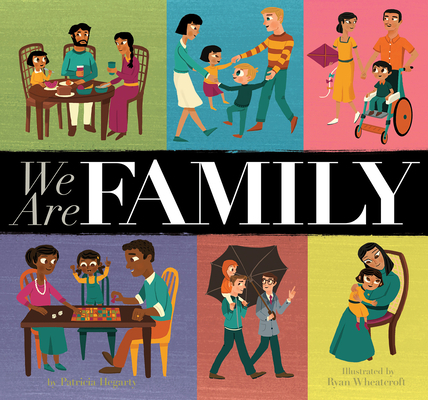 Families come in many shapes and sizes and are created in lots of different ways. This appealingly illustrated, all inclusive look at the daily life of ten diverse families fairly rollicks along in fun rhyming couplets. Children will enjoy looking for the details in the pictures as well as the sentiments expressed.